Ernst Haeckel, German zoologist and evolutionist. Recapitulation theory Ontology recapitulates phylogeny. 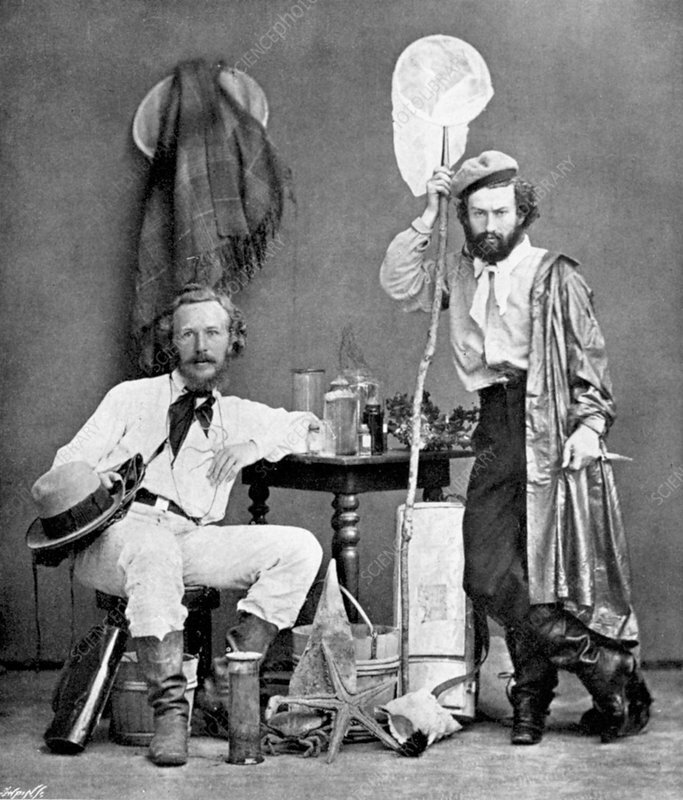 Haeckel in the Canaries in 1867 with his assistant Miklucho-Maclay.